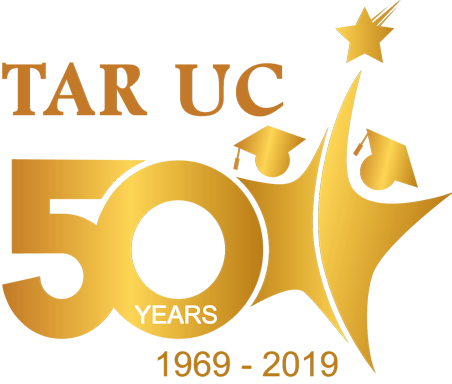 By 2019, Tunku Abdul Rahman University College (‘TAR UC’) will have reached a very significant milestone – its 50th anniversary since inception in 1969. Indeed a journey of 50 years is unquestionably long but it is a journey that shapes and colours the history of TAR UC. We are an institution that is built on the noble mission of providing quality and affordable education. 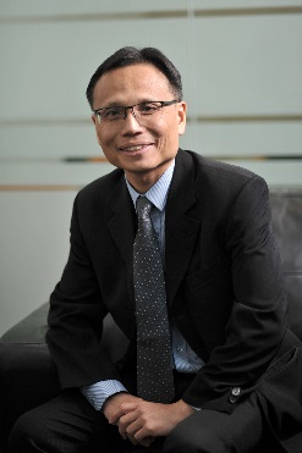 In the course of fulfilling this mission, TAR UC has made huge progress in academic and scholarly pursuits that has increasingly distinguished itself as one of the premier institutions of higher learning in Malaysia. By virtue of our 50-year journey, TAR UC has established itself as truly a destination dedicated to focused learning and research. Our education is built upon three core pillars namely being professionally driven, entrepreneurship-focused and industry-relevant that has nurtured many national leaders, industry captains, successful entrepreneurs and professionals numbering close to 200,000. Top-notch education is what TAR UC strives to deliver every day to our students as we believe that the education we provide today will have a bearing on the future of our nation. This conviction guides us to provide each and every student in TAR UC the best learning experience via excellent teaching and state-of-the-art academic and recreational facilities so that they can transform into the most outstanding versions of themselves to make a difference in the society. To those who are exploring options for your tertiary education, we are more than happy to share with you the transformational education at TAR UC. What we offer is not merely classroom-based learning but an all-encompassing one where we emphasise not just academic performance but also other aspects of self-development and character building that make you an all-rounder. With purpose-built campus at TAR UC Kuala Lumpur Main Campus as well as branch campuses in Penang, Perak, Johor, Pahang and Sabah (to be ready by 2019) fully equipped with the most modern facilities, rest assured your learning experience will be life-changing and empowering. As you browse through the website, you will find out more about TAR UC’s holistic education that has changed the lives of so many people for the better. Alternatively, you can visit us at all TAR UC campuses to learn in detail how you can transform your own future with TAR UC’s education.